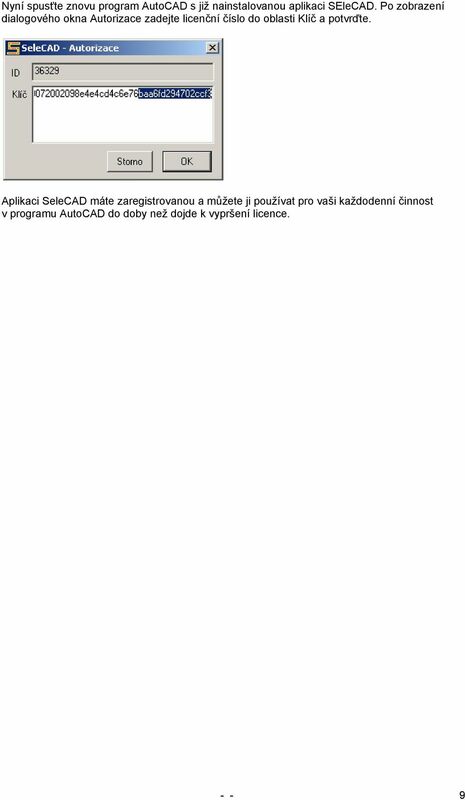 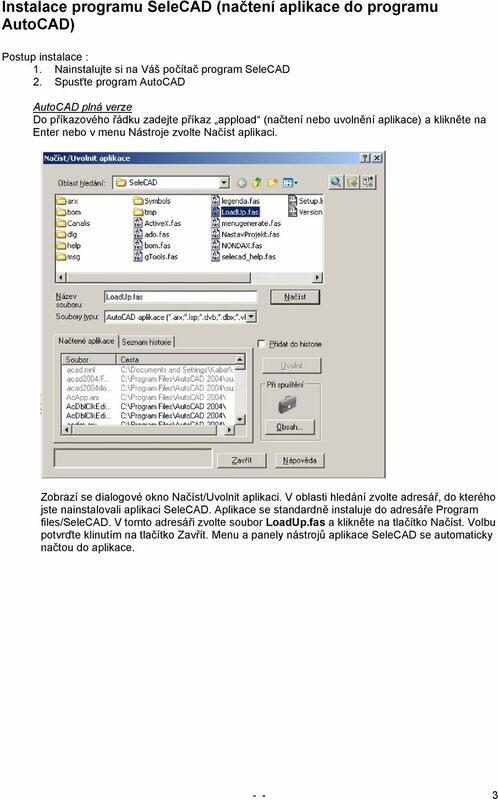 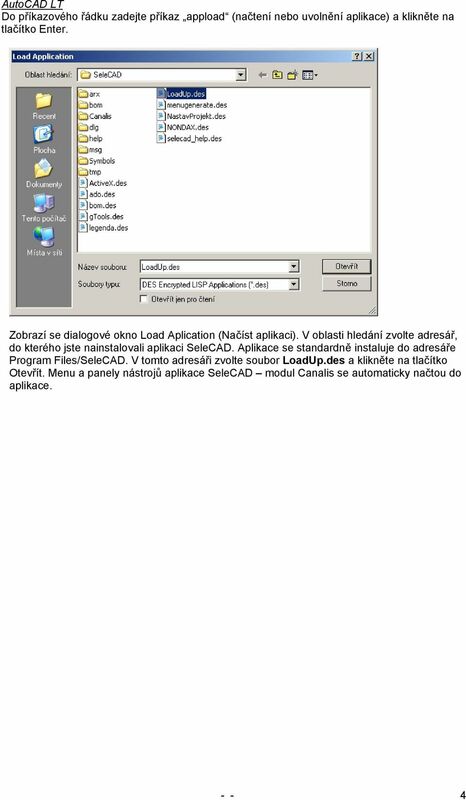 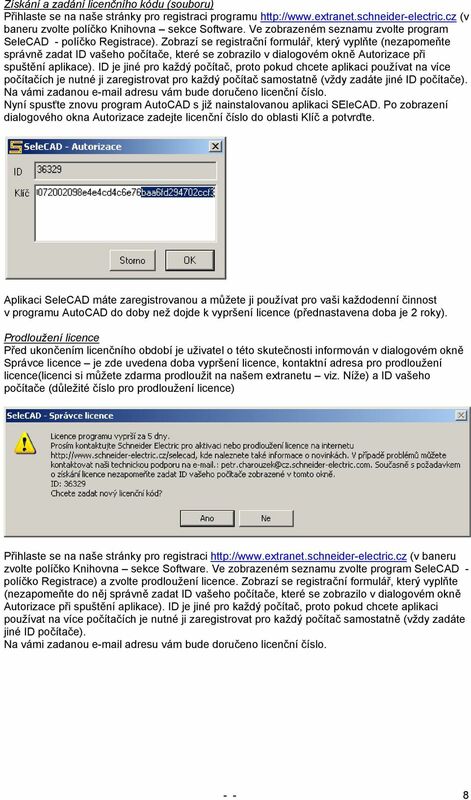 Download "Program SeleCAD. 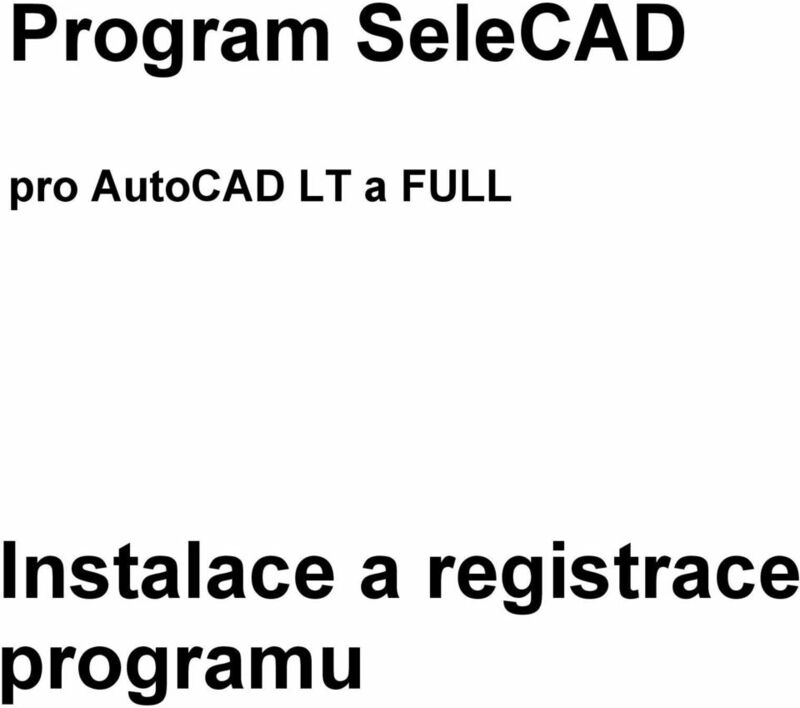 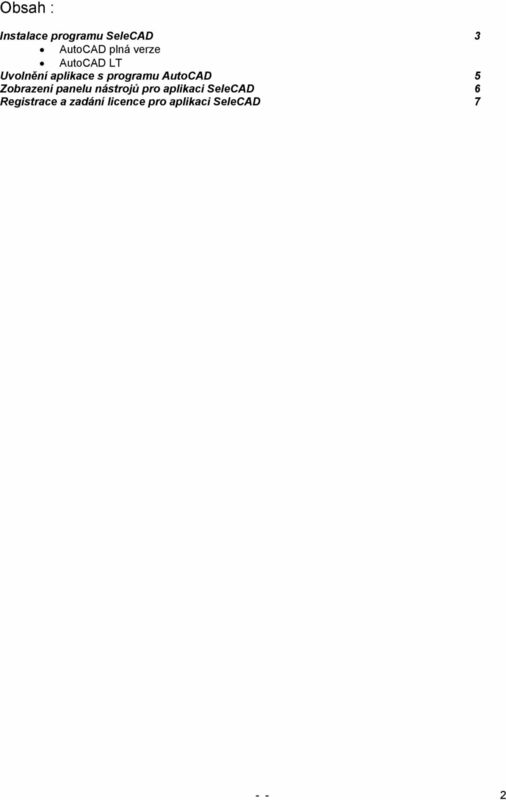 pro AutoCAD LT a FULL. 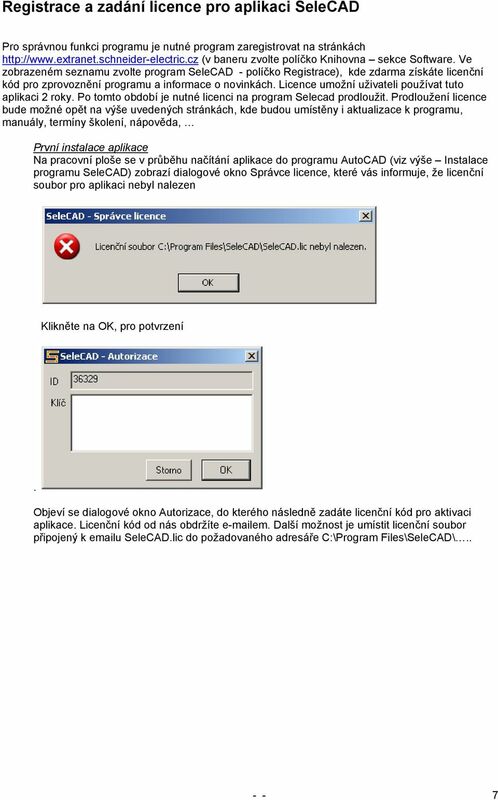 Instalace a registrace programu"